Do you have a story to tell? Do you wonder if your children and grandchildren will know the simple things, fun things, exciting things, etc. in your life? Would you like to learn how to do it? 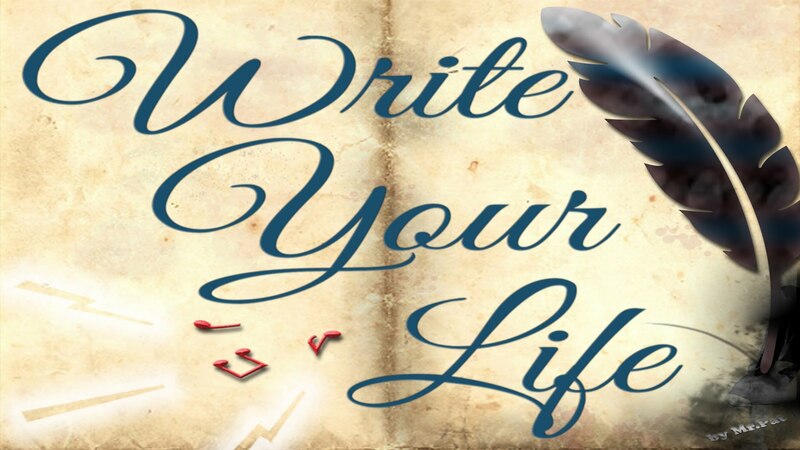 Angela Foster, sister to Candace Simar, will be presenting a workshop called “Write Your Life”. There will be 2-three hour sessions given at the Graceville Public Library. The sessions, in Graceville, will be on Monday and Wednesday, October 15th from 4-7pm and 17th from 12-3pm. This is a Legacy program and will be completely FREE to do. Angela Foster is a poet and memoirist who teaches creative writing at the Loft Literary Center in Minneapolis. Through the use of free writes and prompts, she will help you begin putting those memories on paper. You will learn practical ways to create stories your family will enjoy for generations. SIGNUP IS REQUIRED. Please call the library to register.